Thank you for visiting our website's specially designed page for you... Here are the special offers available only to you. 5 DVDs of The Investigators: When Truth Calls at a discount price available only to you. Sell them to get your money back or make more OR give them away to friends and family, the choice is yours! 5 DVDs of Unconditional Love: Episode 2 -The Crossroad and The Investigators: When Truth Calls, at a discount price available only to you. Sell them to get your money back or make more OR give them away to friends and family, the choice is yours! 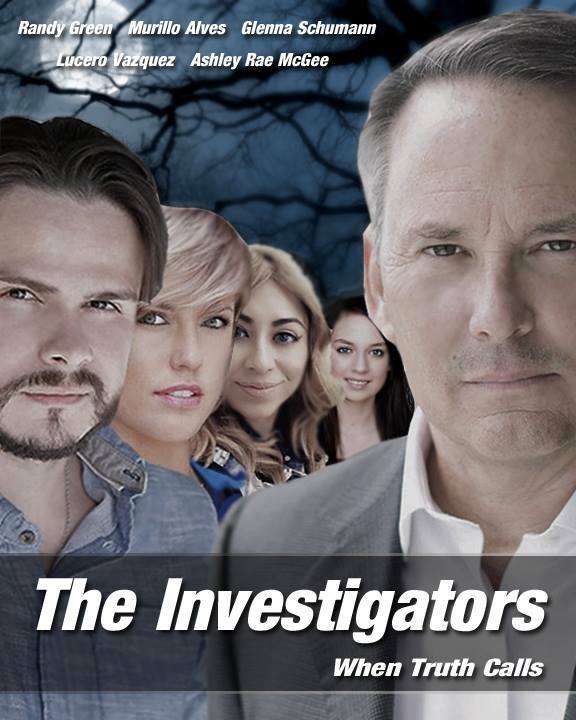 Get 5 DVD copies of the 3 episodes Unconditional Love Christian Miniseries AND The Investigators: When Truth Calls, at a discount price available only to you. Sell them to get your money back or make more OR give them away to friends and family, the choice is yours! 10 DVDs of The Investigators: When Truth Calls at a discount price available only to you. Sell them to get your money back or make more OR give them away to friends and family, the choice is yours! 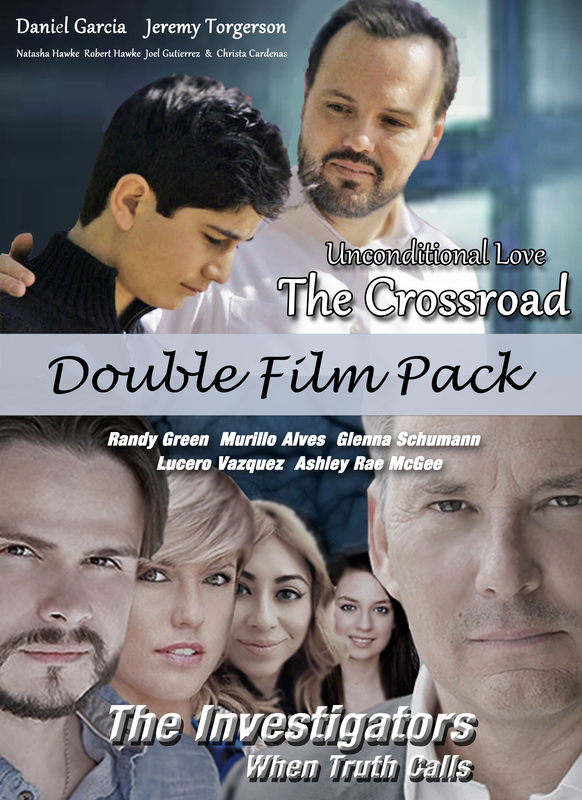 10 DVDs of Unconditional Love: Episode 2 -The Crossroad and The Investigators: When Truth Calls, at a discount price available only to you. Sell them to get your money back or make more OR give them away to friends and family, the choice is yours! 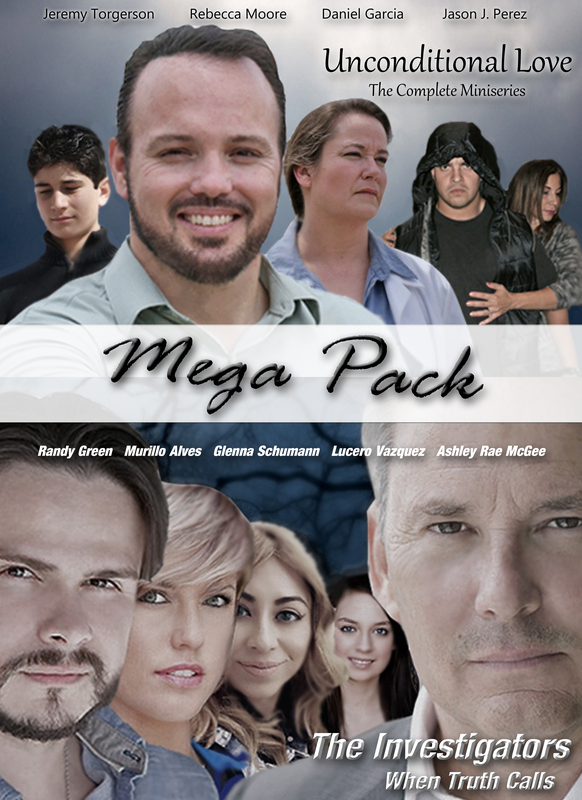 Get 10 DVD copies of the 3 episodes Unconditional Love Christian Miniseries AND The Investigators: When Truth Calls, at an even more discounted price available only to you. (SAVE $100.00) Sell them to get your money back or make more OR give them away to friends and family, the choice is yours!